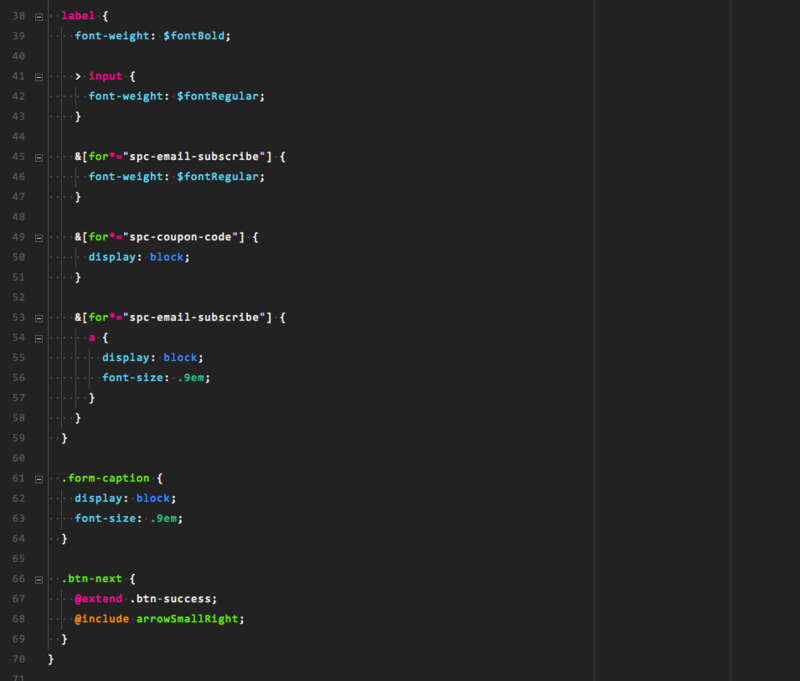 Visual Studio Code>Themes>Neon Vommit Color ThemeNew to Visual Studio Code? Get it now. 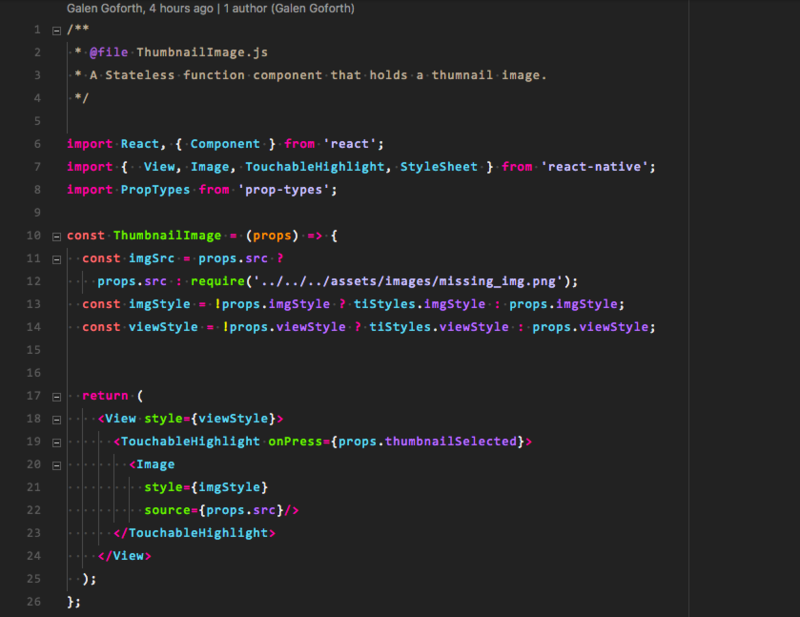 Dark theme with bright neon colors for late nights or dark spaces. 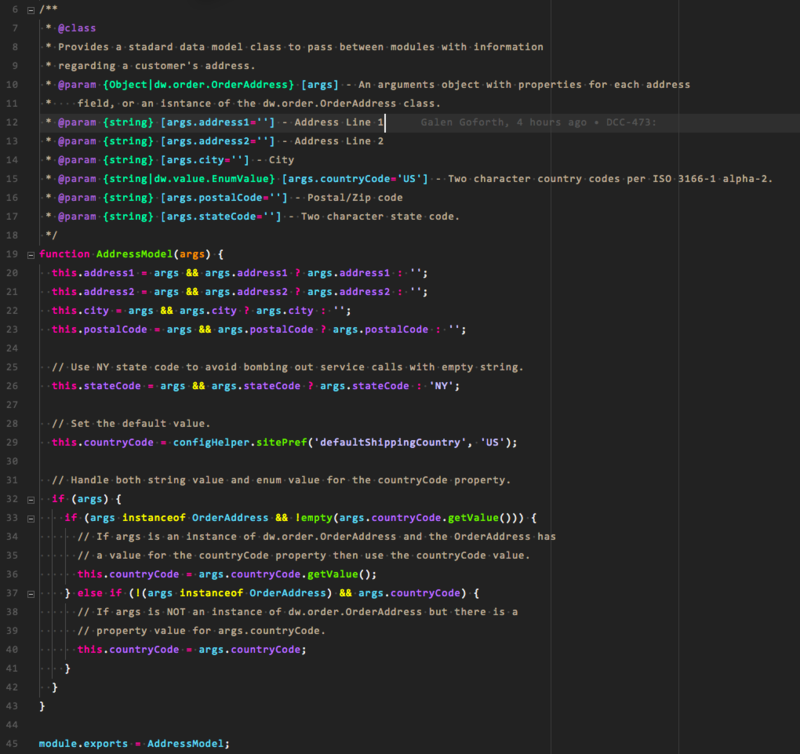 A bright colored theme for dark spaces, or late night coding. This theme is based off of the Monokai GRS theme by GoliafRS. 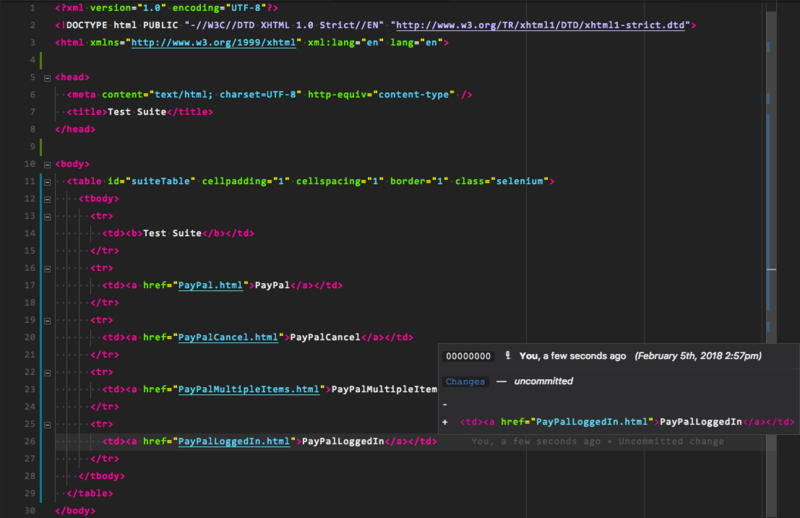 Launch VS Code, quick open Ctrl+P, paste the following command, and press enter.